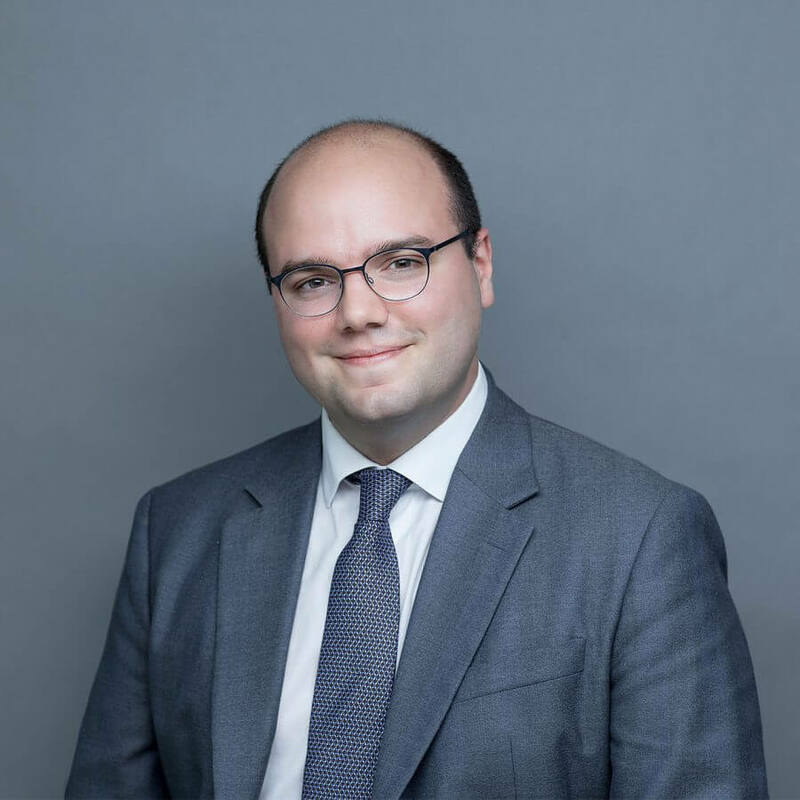 Frederico combines legal experience from working in a leading international law firm with public affairs skills acquired through several years of working in EU affairs, offering clients a unique approach to solving regulatory complexities. Before joining Nove in 2015, Frederico worked at top law firm Cleary Gottlieb Steen & Hamilton for almost 5 years, where he assisted market leaders on EU Competition, Data Protection and ICT Law. While there, he successfully supported a client with setting up a European Technology Platform on High-Performance Computing and, in secondment to Openforum Europe, led effective advocacy campaigns in public procurement of ICT solutions and the implementation of ICT standards. Previously, Frederico completed a one-year traineeship at the European Parliament, providing legal and political support to the chairmanship of the International Trade Committee on trade negotiations and the modernization of trade defense instruments.